In general, the longest-lasting tooth replacement is by use of a dental implant. When replacing a single tooth, titanium posts are placed into the actual bone where the missing tooth used to be, and a tooth is then attached to that post. If possible, implants are preferred because they don’t require any damage to other teeth (unlike bridges or most dentures), they prevent the bone around them from resorbing further (which happens when teeth are lost), and they allow easy flossing between teeth (unlike bridges where floss must be passed underneath, or dentures which must be removed). 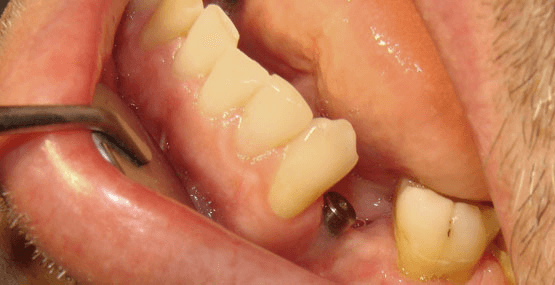 In situations where multiple teeth are missing, it is not always necessary to place one implant for every missing tooth. 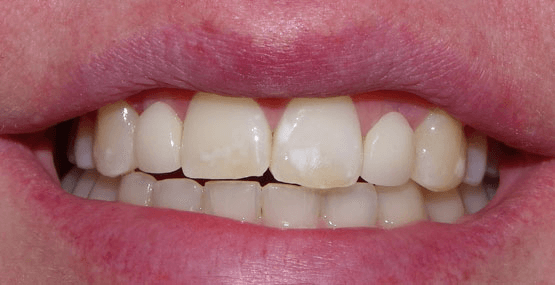 In cases of completely missing lower teeth, the standard recommended treatment is now the placement of two implants to support a complete denture. The evidence is now clear that implant-supported lower dentures are far better than standard dentures. Say goodbye to loose-denture problems. 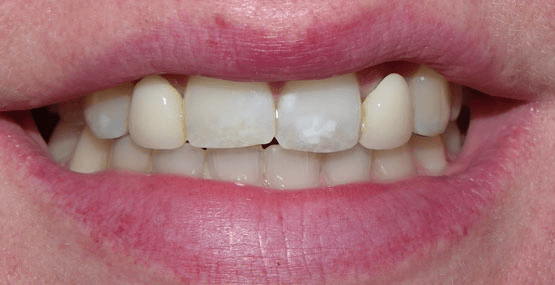 There are situations where implants are not feasible – whether it be due to inadequate space, inadequate bone, inadequate time, or general health, sometimes a bridge is the best treatment. 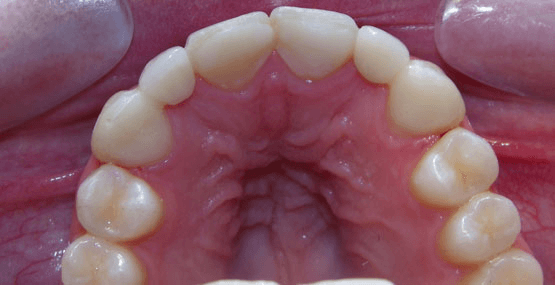 Akin to a bridge on a road where there is a span supported at both ends, a dental bridge involves a prosthetic tooth (or teeth) supported at both ends by natural teeth. Bridges do not come in and out of the mouth, so hygiene around them needs to be strictly maintained. In certain situations, dentures make the most sense. 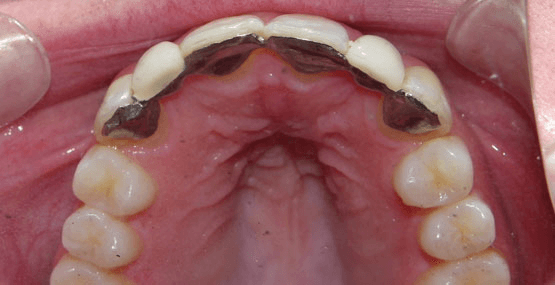 These are removable prostheses that can replace one, some, or all of the teeth in an arch. 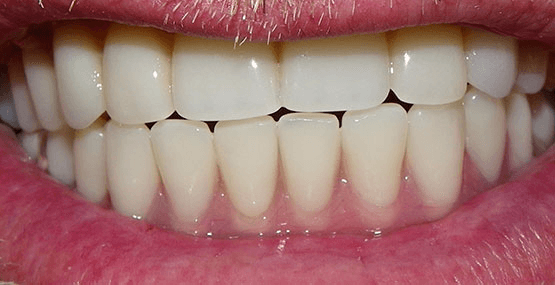 If remaining teeth are used as support for the denture, we ensure that they are in good health before fabricating the denture. 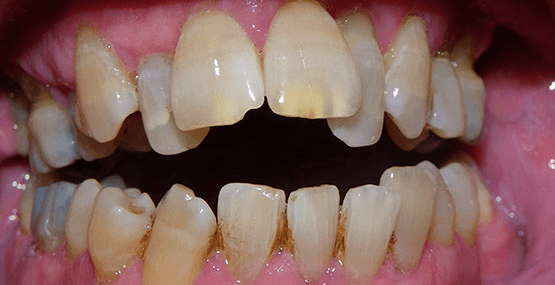 Multiple decayed or broken upper teeth, with aesthetics unacceptable to patient. 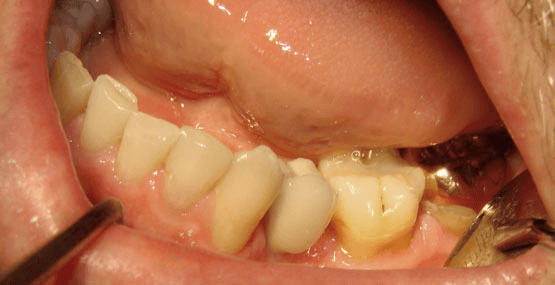 Given the magnitude of the problems as well as the desire to improve his appearance, the best choice was removal of all teeth and placement of complete dentures. For the lower jaw, four implants were placed in order to allow for a rock-solid fit. four Nobel Active implants supporting an Integrated Titanium Bar fixed-removable denture. Surgery courtesy of Dr. Andrew Gater of Huronia Oral and Maxillofacial Surgery (Barrie), CAD/CAM titanium IB framework courtesy of Panthera labs (Quebec City), lab work finishing courtesy of Shaw Dental Laboratories (Toronto).